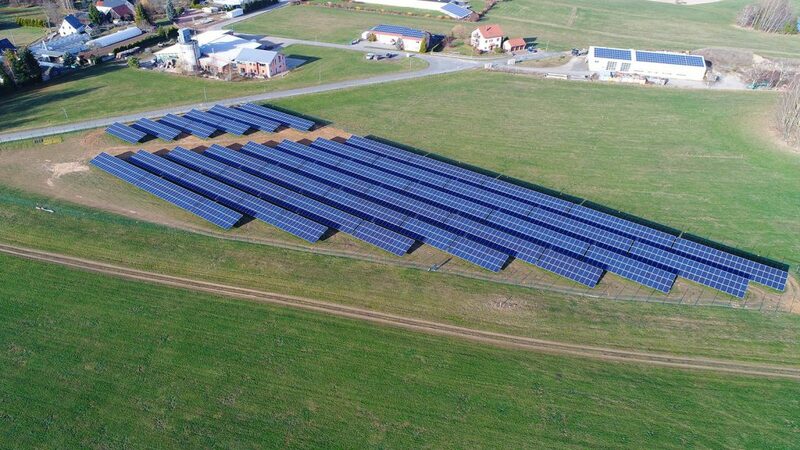 Kolitzheim, Germany – BELECTRIC has emerged as the winner of the March 2019 round of Bundesnetzagentur (Federal Network Agency) solar tenders. The company has been awarded for five projects in Bavaria and Thuringia. These projects have a combined capacity of more than 15 MWp. The implementation is set to begin in summer 2019.